Kapoor Kiddies Samaira Kapoor & Kiaan Raj Kapoor Can't Stop, Won't Stop Wearing *This* Colour! 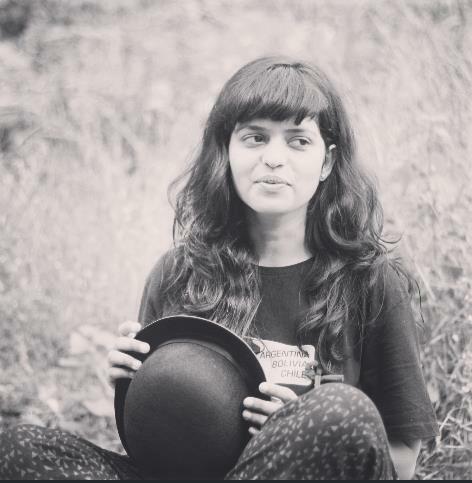 The Kapoor we're talking about this time is Samaira Kapoor, who is surely making a mark with her casual-comfy looks. 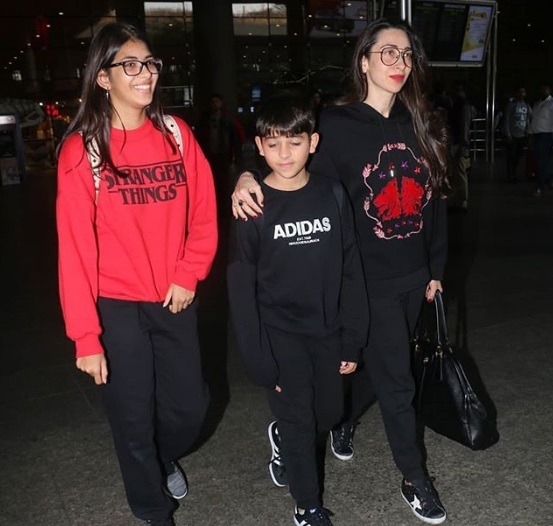 Remember the last time the teen was seen in a red slogan sweatshirt while mom Karisma Kapoor and brother Kiaan Raj Kapoor twinned in matching black outfits? Seems like Samaira likes pop culture as much as we do, because she repeated her outfit, and just a few days later too, proving her undying love for the colour red along with slogan sweatshirts (obviously)! 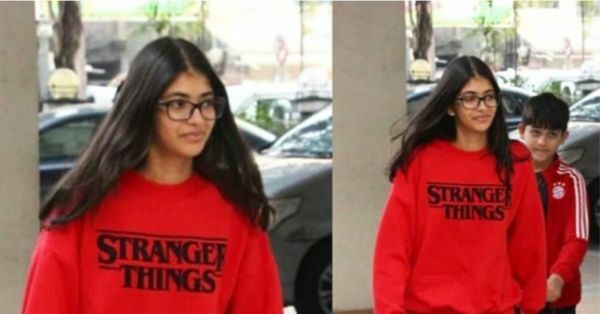 At a recent outing in B-Town, Samaira Kapoor was seen (re)wearing her 'Stranger Things' slogan sweatshirt along with skinny black leggings and white sneakers. Dressed in this comfy outfit, the teen surely made a strong case for comfortable yet fashionable weekend dressing. We totally get Samaira opting for this pop culture-inspired red sweatshirt. After all, slogan sweatshirts seem to be all the rage in Bollywood! Also seen in a close hue of red was brother Kiaan Raj Kapoor, giving us proof that the Kapoor kiddies really, really have a thing for the bright, vivid colour. Who wouldn't, TBH? In case you needed a refresher, here's a pic of Samaira wearing the same slogan sweatshirt a few days back. Needless to say, Samaira Kapoor's latest outfit also comes as a lesson in re-wearing one's ensembles without a care in the world. Celeb kids, they are just like us! Also seen at a recent outing were Kareena Kapoor Khan and cousin Taimur Ali Khan, giving us mother-son fashion goals like all the other times they step out. We just love the fashion looks from all the celeb kids. Keep 'em coming you guys!